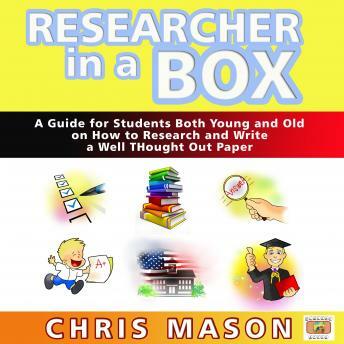 Researcher in a Box: A Guide for Students Both Young and Old on How to Research and Write a Well Thought Out Paper is a short concise guide to help all students write better research papers. The book covers the following topics. The Treasure trove of resources libraries have to offer.